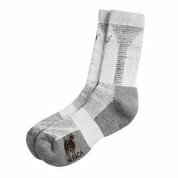 These are the perfect socks for hiking! I love the snug feeling, without being over-tight. They have a supportive feel over the arch. Never stretch out. 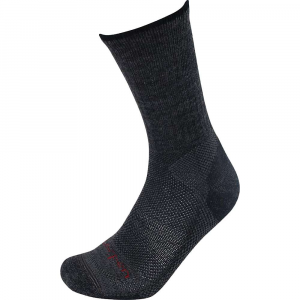 Even when wet, they remain warm without making the feet sweat. 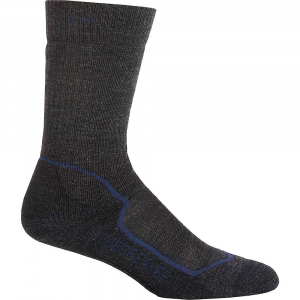 I own several styles of Dahlgren alpaca socks, would recommend them all, except the short anklet style. The short anklet style runs small, tends to slide off the foot. I have a pair of these socks. Excellent construction and they resist compression. 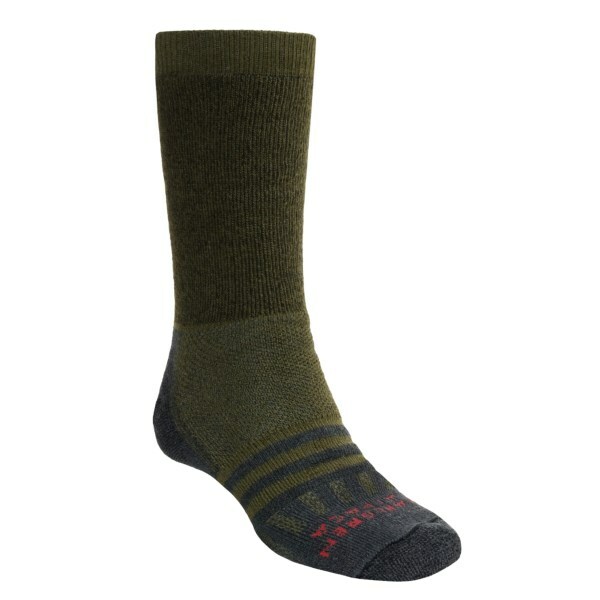 The Dahlgren Alpaca Hiking Sock is not available from the stores we monitor. It was last seen March 13, 2014	at Gear for Adventure.